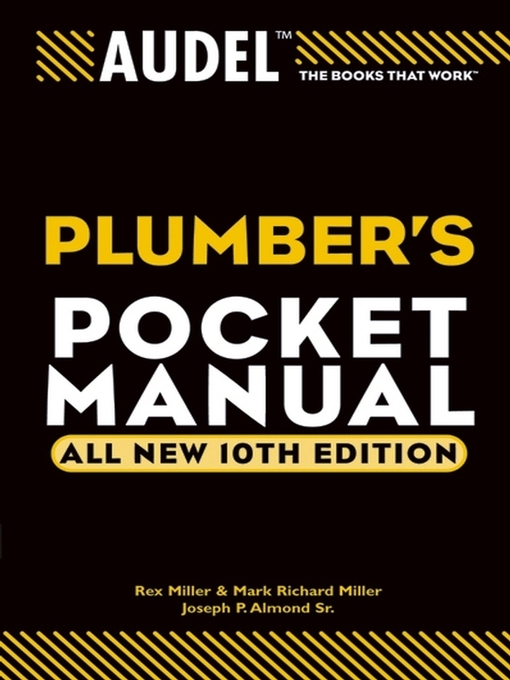 Since the publication of the 1991 edition of this guide, building owners and managers have been paying more attention to occupant comfort, and municipal codes have become more attentive to property-to-property noise emissions. As a result, the HVAC community has become much more sensitive to the acoustical design of its products and systems. Many equipment manufacturers are producing quieter products and sometimes use the acoustical benefit as the primary marketing feature. Increased attention to product acoustical performance is evidenced by the fact that the number of HVAC acoustical testing laboratories has almost doubled since 1991. Also, increased internationalization has permitted access to low-noise HVAC products from Europe and Asia. System designers are paying closer attention to the acoustical performance of the products and systems that they specify, and many building owners now require acoustical consultants on project design teams. Unfortunately, not all industry changes have been for the quieter. Energy-efficient screw (rotary) compressors have been the source of many noise and vibration complaints, and the momentum to remove internal acoustical liner from ductwork, or to cover it with solid sheet metal in air-handling units and terminal boxes, has reduced the palette of noise reduction strategies that can be used in system designs. These and other factors increase the importance of system design in the form of more careful attention to vibration isolation and the airflow aerodynamics in air distribution systems. 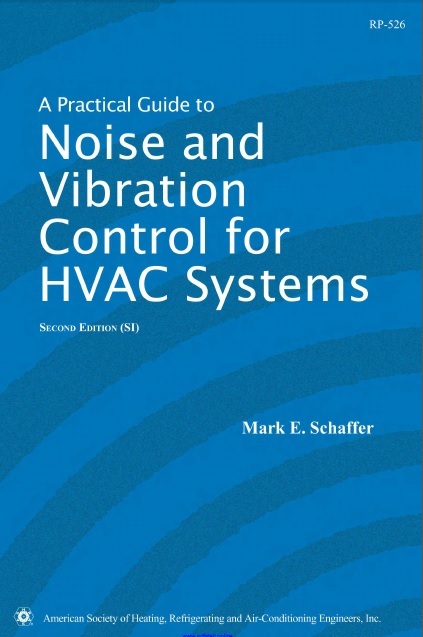 Therefore, the main theme of this guide has not changed over the past 20 years—that is, most HVAC system noise and vibration problems are system problems that are due to the improper selection, design, or installation of the components into a complete system. More careful attention to these factors will greatly reduce the number and severity of noise and vibration complaints. "Mark E. Schaffer", PE, Member ASHRAE, is president of Schaffer Acoustics Inc., a southern California acoustical consulting and testing firm. He has been an acoustical consultant for 34 years and an HVAC subcontractor for 5 years. He is an active member of ASHRAE Technical Committee 2.6, Sound and Vibration, and a copresenter of the ASHRAE Professional Development Seminar on HVAC noise and vibration control.